This organic soap means business. It is part of the Lathered Organics Premium Collection. 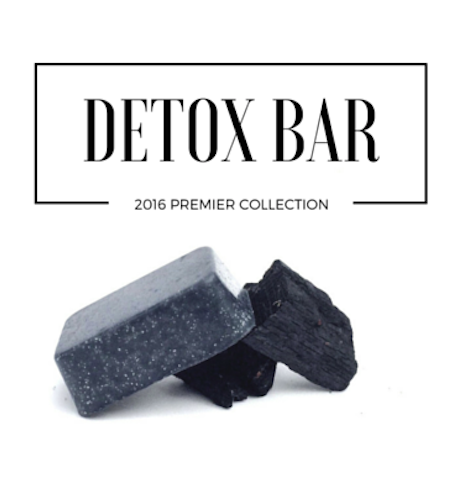 This organic bar has the most expensive sourced ingredients of any of our other organic bars. Saponified using organic extra virgin olive and unrefined coconut oil, enhanced with food grade activated charcoal, organic himalayan pink salt, indian healing bentonite clay, organic tea tree, rosemary and peppermint essential oils. 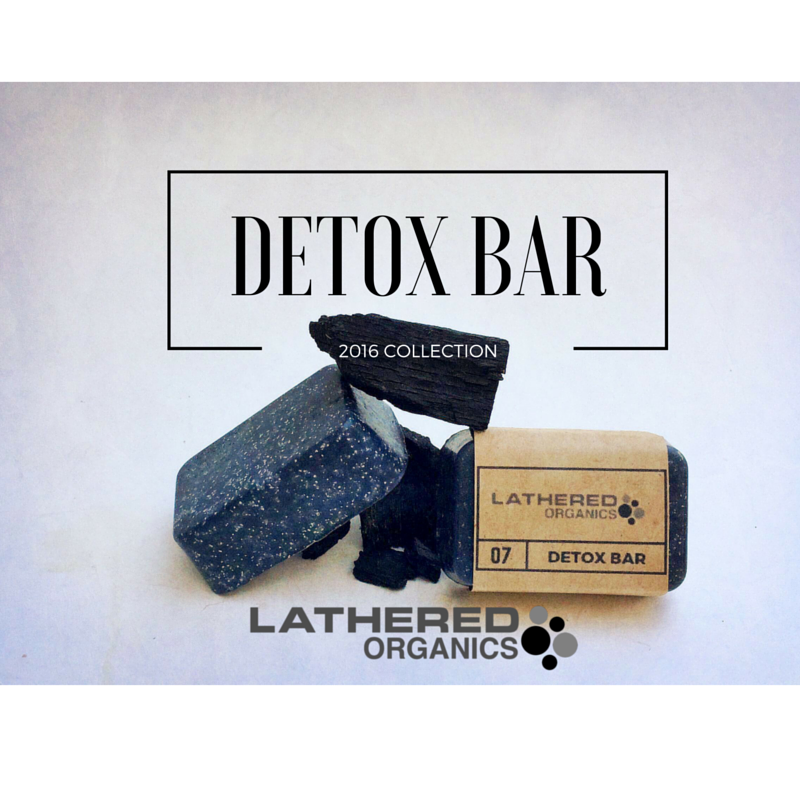 This purifying beauty bar gently and naturally detoxifies your skin like nothing else...try it today and prepared to be amazed! The bar I simply cannot live without! This is the only soap i use. I have suffered from angry and sensitive skin for as long as i can remember :(. Everything seemed to cause me to break out. Ever since i started using this life changing soap my skin has remained so clear and so soft. I will never use anything else ever!